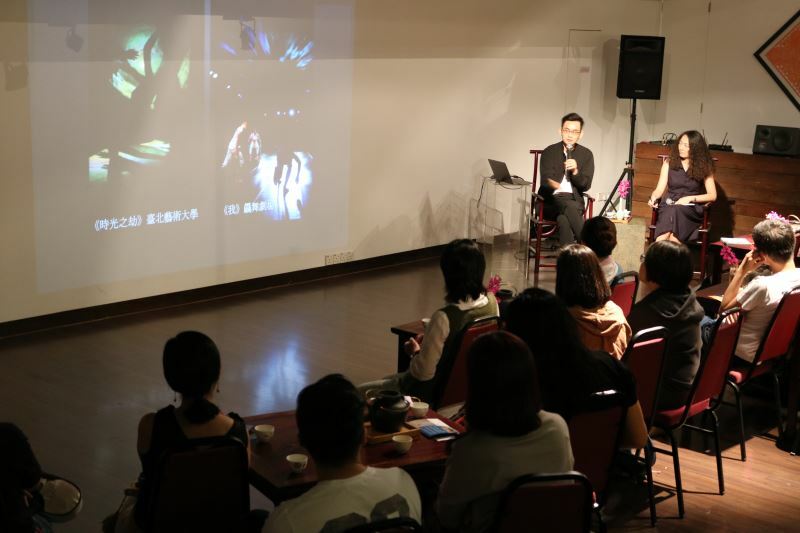 Theater designer Chou Tung-yen (周東彥), a longtime collaborator of established Taiwan troupes such as Cloud Gate Dance Theatre, hosted the opening event of the 2019 Tea Philo series in Malaysia on Jan. 19 with an in-depth discussion on the art of scenography, for which he won several international awards. Chou explained that his passion for theater and visual arts developed from a young age, leading him to embark on a creative career that branched out to new media design, digital performance arts, and video production. He sees these fields as a natural application of visual arts, and hopes to encapsulate what is modern and contemporary about this era. 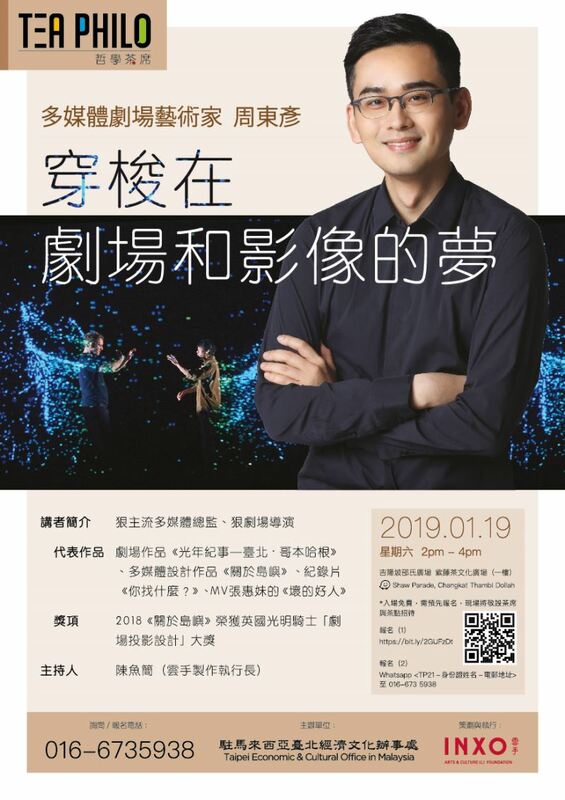 The 34-year-old also revealed how it took him three years to deconstruct and re-visualize the cascade of traditional Chinese characters used on the stage of "Formosa (關於島嶼)," the grand opus of Cloud Gate patriarch Lin Hwai-min (林懷民). From flowing waterfalls to majestic mountains, the stunning projection design was recognized by the 2018 Knight of Illumination Awards. 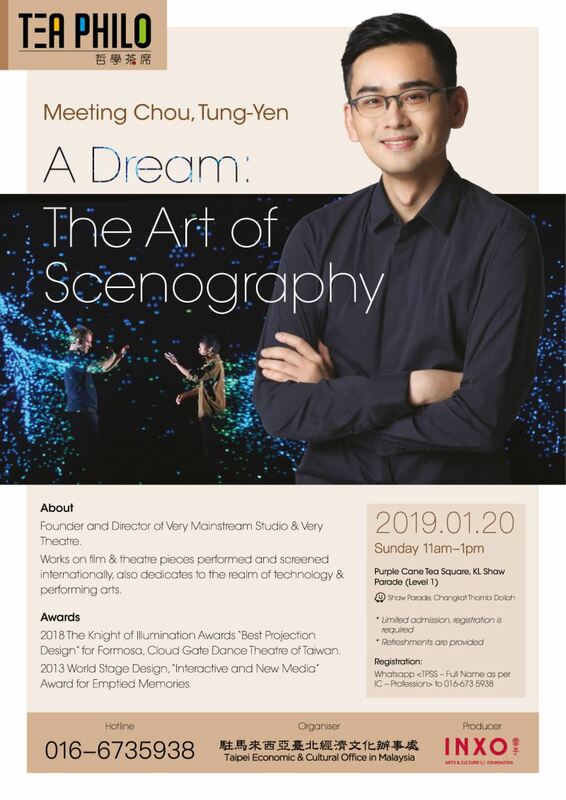 As founder and director of Very Mainstream Studio and Very Theatre, Chou also chaired an English-language session the following day on Jan. 20, in which he fielded questions from theater professionals and artists based in Malaysia on the future possibilities of theater arts in Asia. 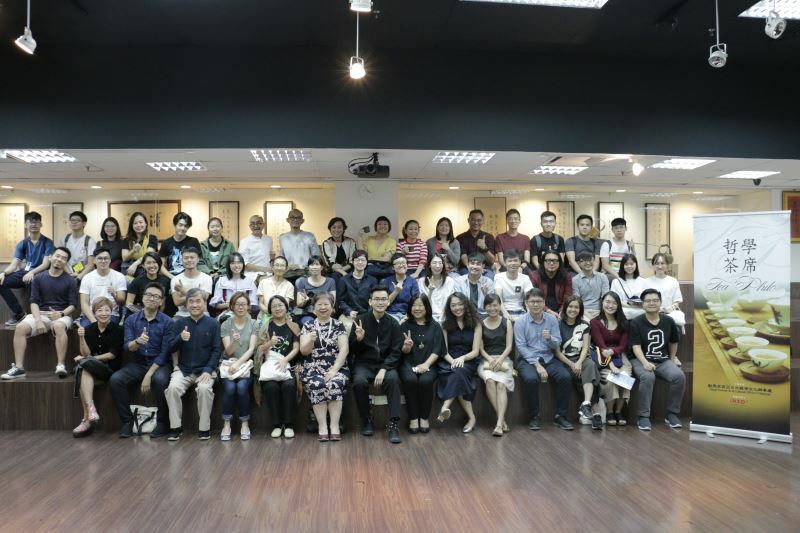 Organized by the Ministry of Culture's Kuala Lumpur office, the ongoing Tea Philo series invites outstanding Taiwanese professionals working in culture and the arts to share their expertise with Malaysian audiences. Follow the Tea Philo Facebook page for the latest announcements. Visitors Today:134. All Time Visitors:1,229,941.